In the episode 14 of SBS drama “Rooftop Prince” aired on May 3rd, 2012, Lee Gak (Park Yoochun) identifies the things happened between Hong Se Na (Jung Yoo Mi) and Park Ha (Han Ji Min) through reasoning. In the process of delivering the gift of apartment contract prepared by Lee Gak for Park Ha, Hong Se Na replaces the contract with the air ticket to the United States, making Park Ha misunderstands the heart of Lee Gak. But later Lee Gak discovers the stamp print left by the contract on the envelop, and completes the perfect reasoning. 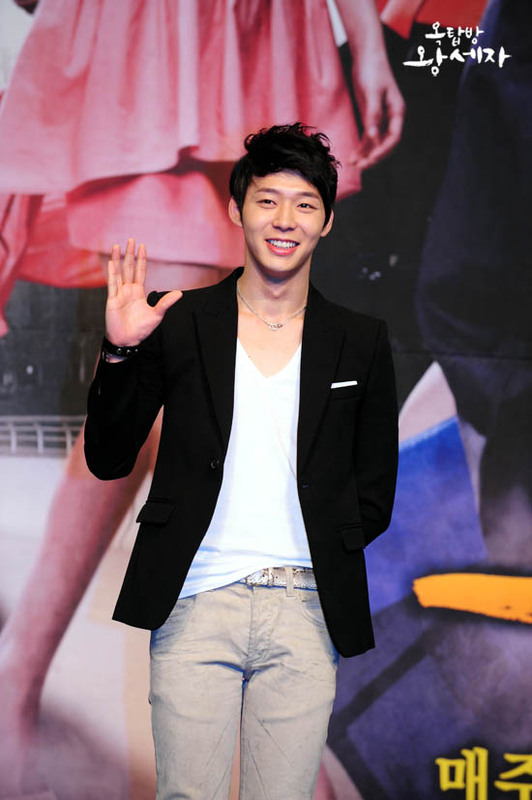 After the airing of episode 14, audience describes crown prince as ‘Joseon detective Lee Gak,” “Rock and roll crown prince,” and “Rock and roll Gak.” And they commented, “Reasoning to find out things done by Se Na, very exciting,” “Stubbornly to insist on tracking, is entirely detective Lee Gak”, and so on. Some fans also produced the poster of detective and other support materials to show their enthusiasm. In addition, Yong Tae Mu is nervous after knowing that Yong Tae Yong is still alive in the United States. 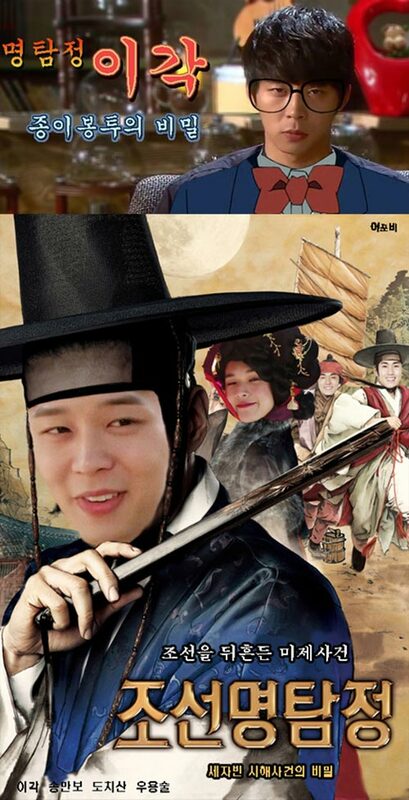 The battle of Lee Gak, Yong Tae Mu, Park and Hong Se Na in “Rooftop Prince” also attracts even more attention.